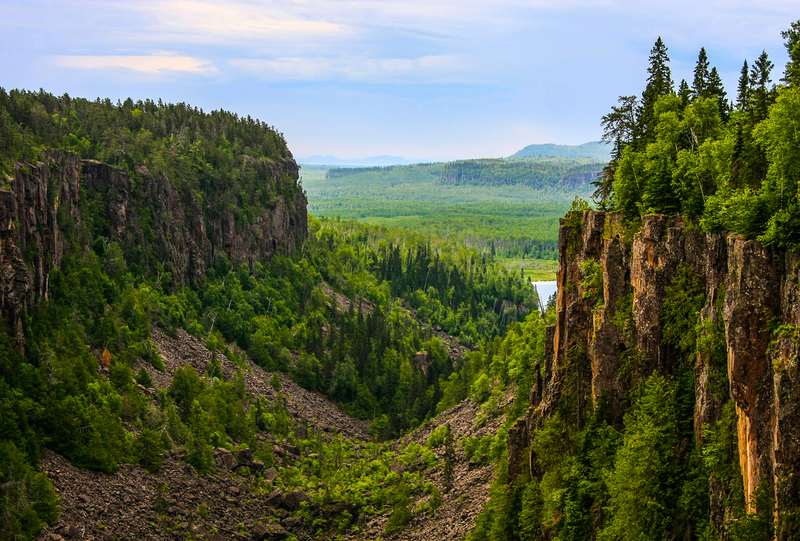 Features panoramic views of a 150 metre wide gorge and sheer cliffs that drop 100 metres straight down to the canyon floor. 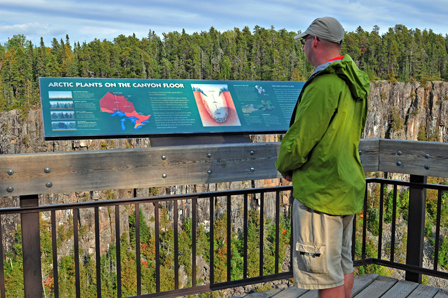 A trail and boardwalk connects two lookout platforms with spectacular views of the canyon. Arctic plants, usually found 1,000 km north, survive in the unique environment at the bottom of the canyon. A great location for an exciting, day-long adventure.  Ouimet Canyon is a day-use only park. There are no overnight camping facilities. 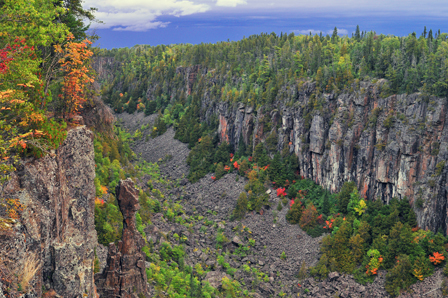 The canyon is great for both birding and hiking.